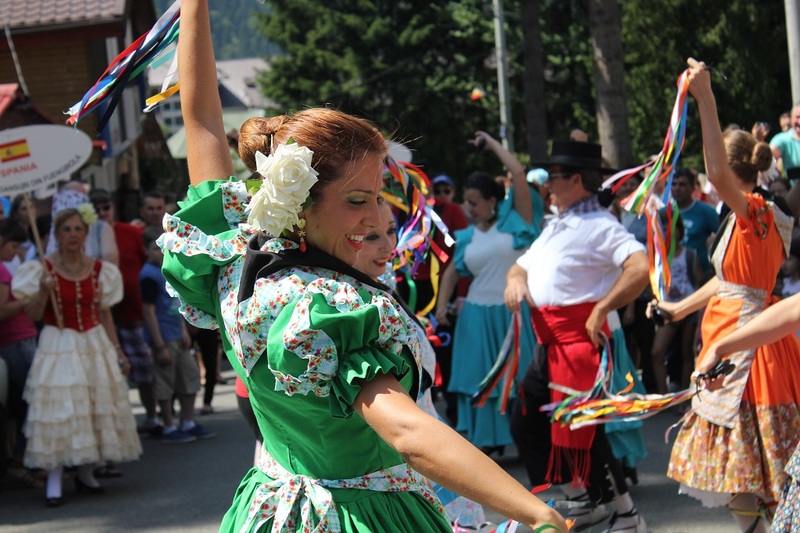 4 to 5 August weekend is full of surprises, merriment and concerts by famous romanian musicians and bands. 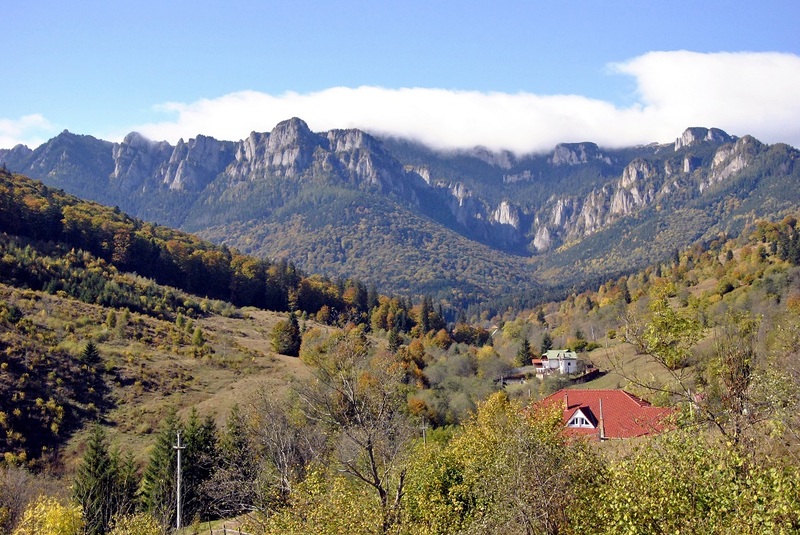 All musical events will take place at Ceahlău’s foothill. 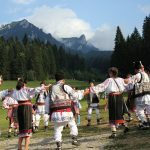 On Saturday night you can enjoy yourself dancing on the lovely beats of Los Anonimos, and after that you can let yourself be enchanted by the heart songs of Gheorghe Gheorghiu. 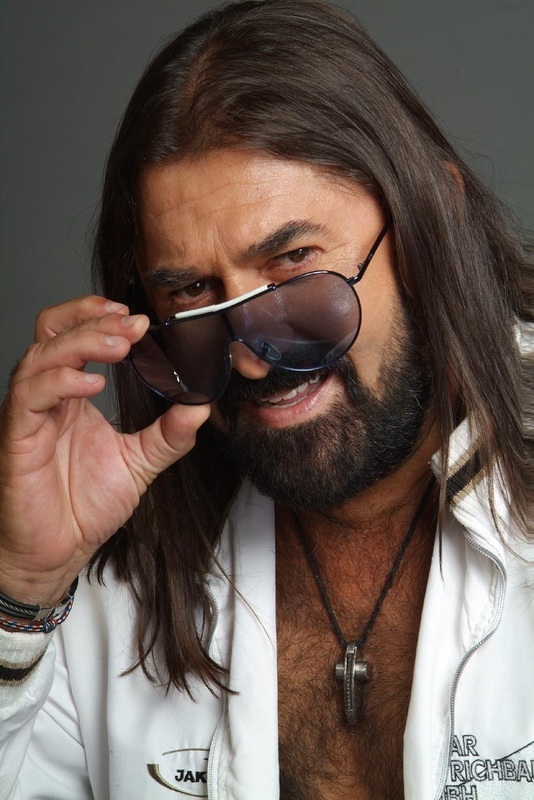 Then, on Sunday night, all of you are invited to sing along with Fuego. 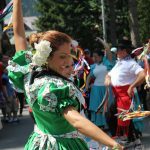 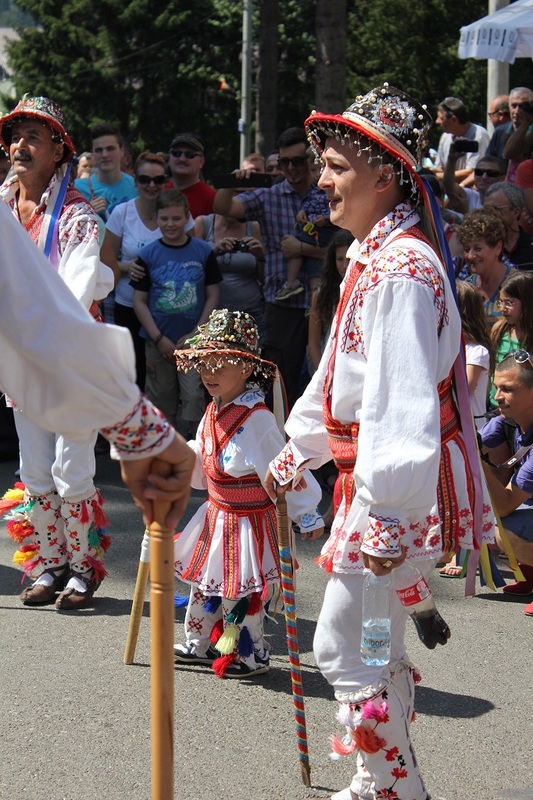 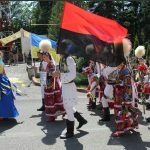 The second day of the festival higlights both Romanian and international folklore, folk dance and folk crafts, culminating with a delightful parade of popular costumes from many parts of the world, on the streets of Durău. 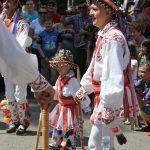 Thus, you will be able to attend the famous “Ceahlăul” International Folklore Festival, which marks its 21st edition in 2018, organized annually by Neamţ County Council and “Carmen Saeculare” Center for Culture and Arts of Neamţ. 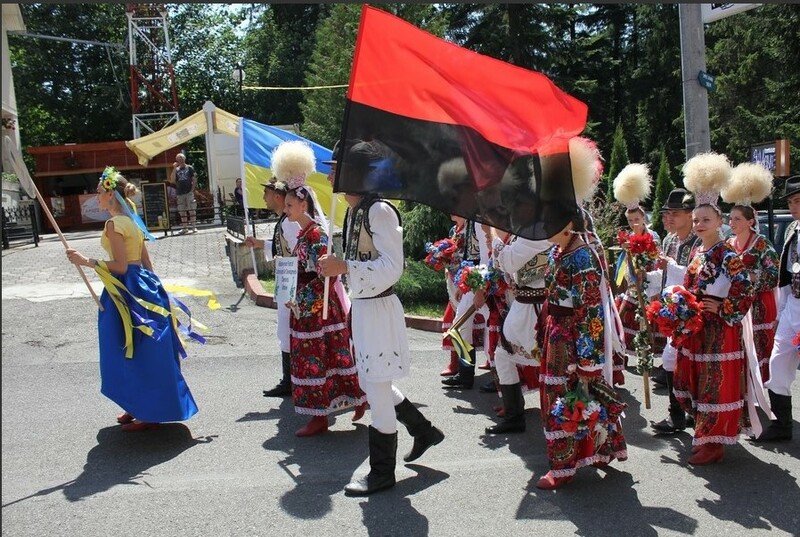 Folklore ensembles from Asia (Taiwan) and Europe (Macedonia, Greece, Georgia, Bulgaria, Serbia, Republic of Moldova, Ukraine), the Dance Ensemble of the Polish Community of Suceava and the Folk Ensemble “Qarasú” of the Democratic Union of Turkish-Muslim Tartars in Romania will bring their traditional culture for all to admire, right at the foothill of Ceahlău, on the Day of the Mountain. 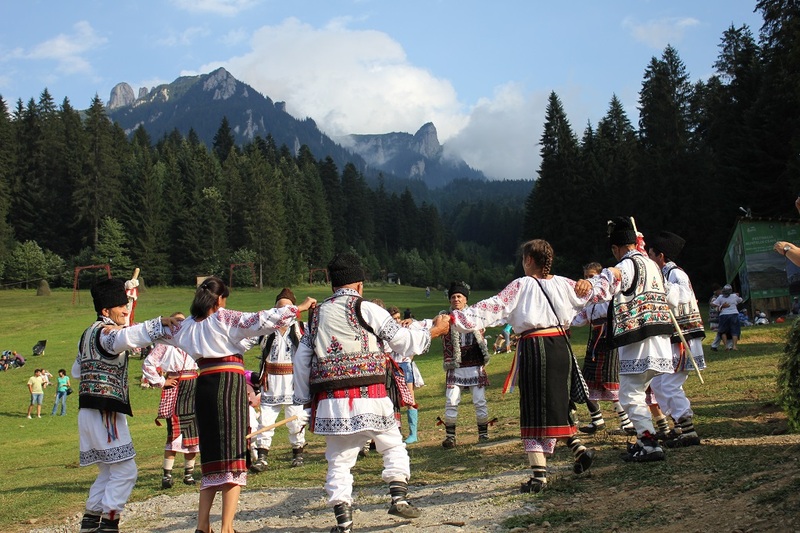 The representatives of the Romanian folklore will include the Ensemble of Songs and Dances “Burnașul” (Teleorman) and “Floricică de munte” (“Carmen Saeculare” Center for Culture and Arts of Neamţ). 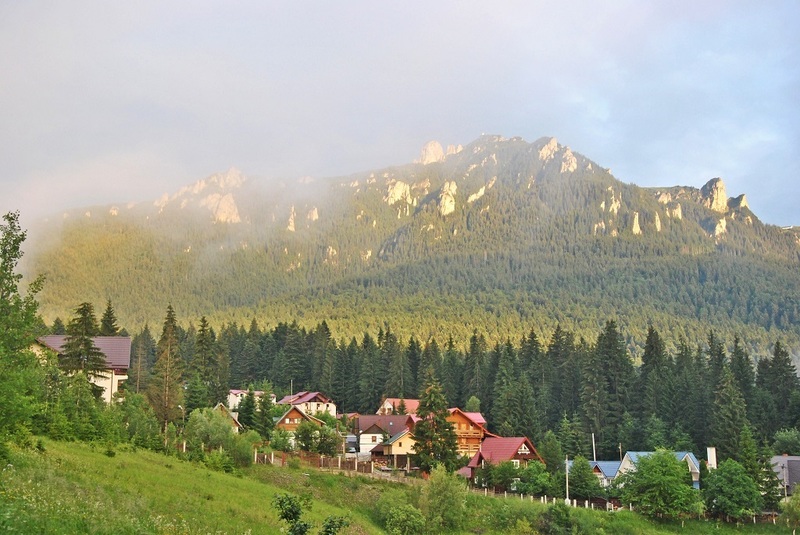 The weekend will abound in surprises for all tourists and locals who will gather in Durău Resort. 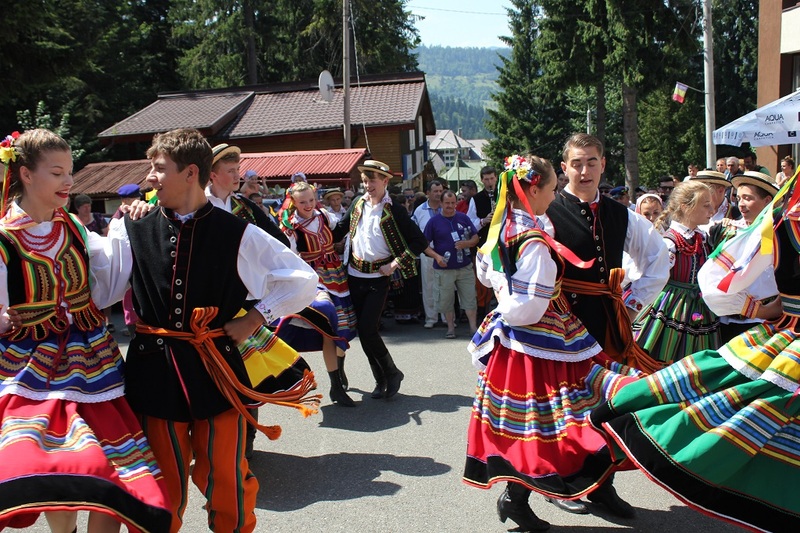 Local artists from Ceahlău commune and young talents from around Neamţ county will also perform on the stage: the Ensemble ”Florile Ceahlăului ”and the Cultural Association “Eu cred”. 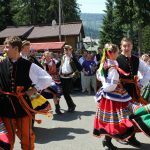 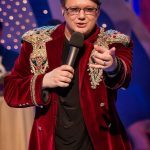 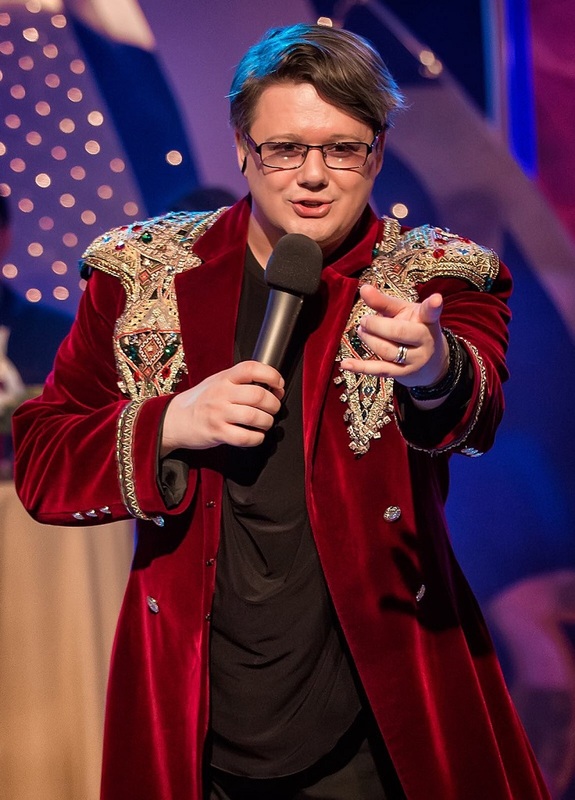 The opening of the festival will take place on Saturday from 6 P.M. on folk music accords, featuring a special guest from the Republic of Moldova – Alexandru Cazacu. 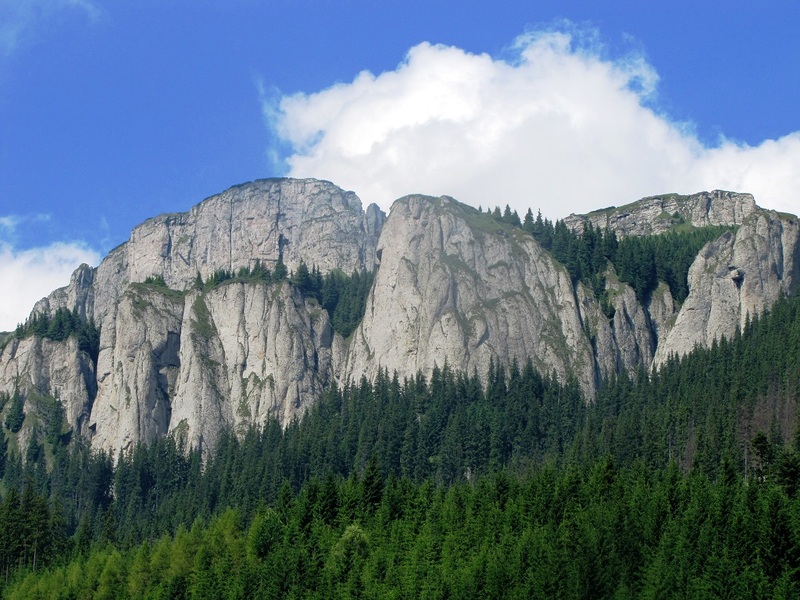 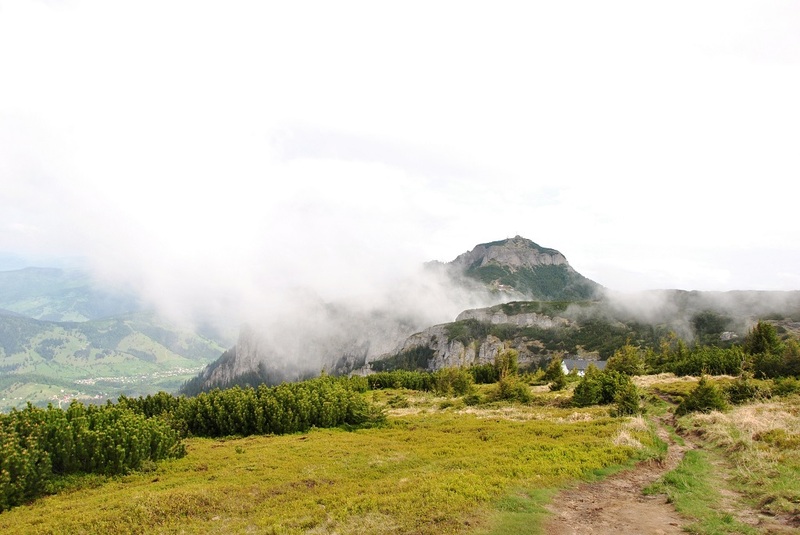 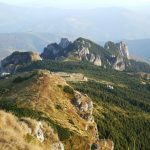 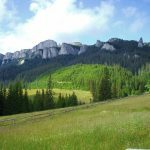 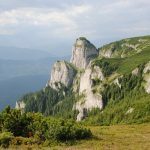 At the beginning of August, each year, many tourists climb Ceahlău Mountain, the only holy mountain in the country celebrating its Dedication Day on August the 6th, when Christians around the world celebrate the Transfiguration of Jesus Christ. 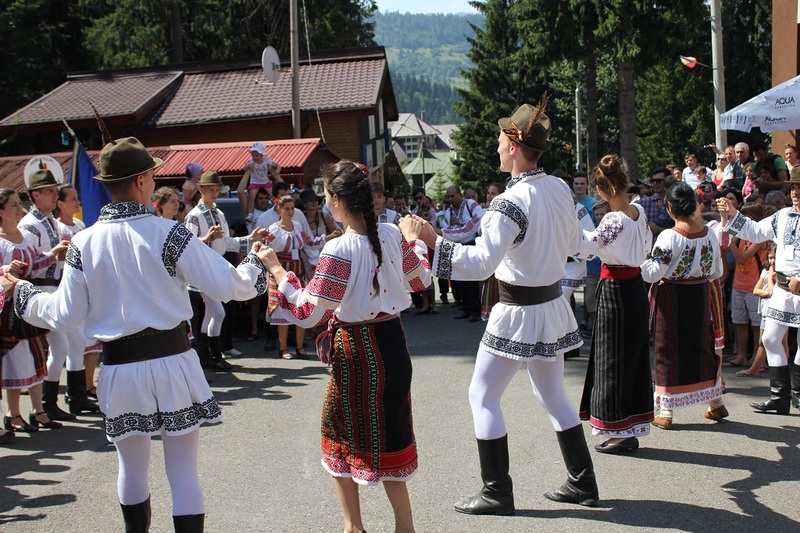 Whereas at the foothill of the mountain the feast is held in musical accords and street parades, on the top of this “gemstone” of Moldavia, also called “the Olimp of Moldavia“, the Holy Mount of Dacians, “Kogaion” or “Zamolxe’s Shrine“, tourists can observe two unique phenomena in the world: The Shadow of the Pyramid and the Stairway to Heaven (the Sacred Way). 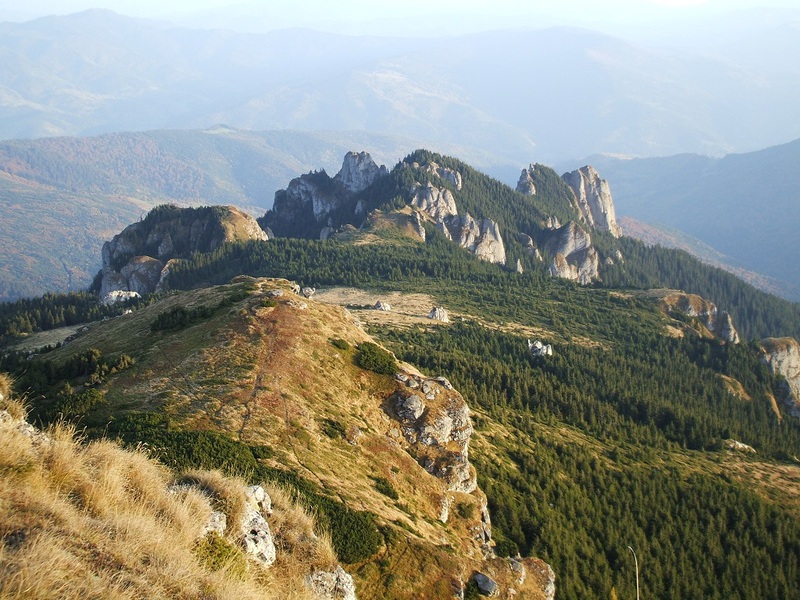 These make Ceahlău a turist attraction as interesting as the Stonehenge or the Egyptian pyramids. 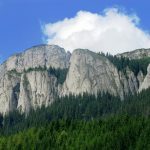 The phenomena occurs from the early days of August and reach the maximum intensity exactly on the 6th of August at sunrise, when the shadow of Toaca Peak overlapped over the shadow of Piatra Ciobanului Peak forms a natural hologram resembling a perfect pyramid, which can be seen for over 80 minutes. 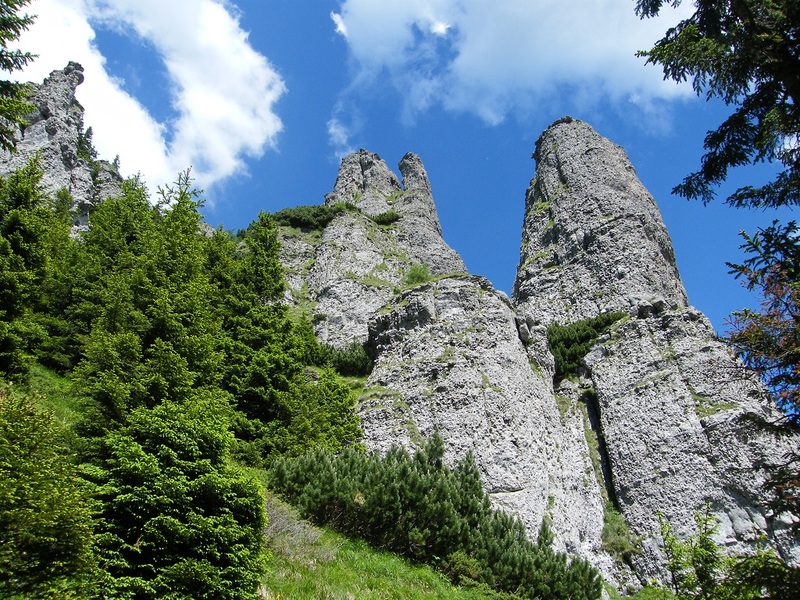 This phenomenon is called the Shadow of the Pyramid. 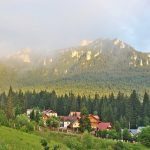 Besides the Shadow of the Pyramid, another short-lived optical phenomenon is produced in Ceahlău and consists in the appearance of the miraculous Stairway to Heaven (the Sacred Way), in the western part of the mountain, visible for only a few minutes. 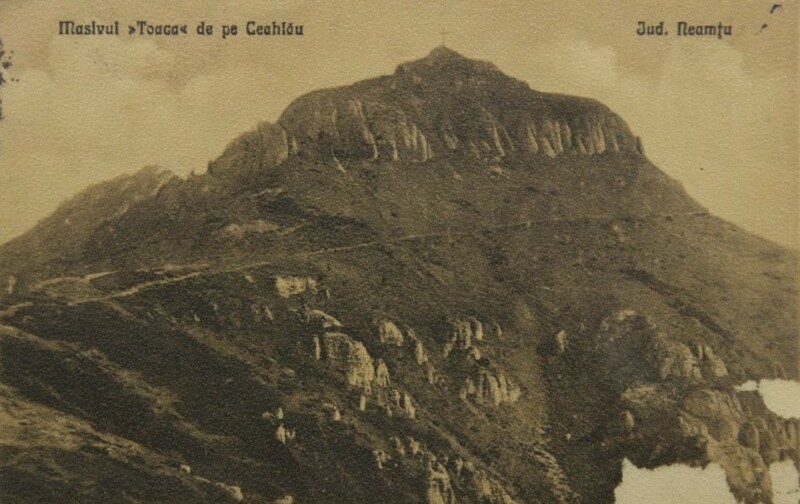 In the play of lights and shadows that accompanies the sunrise on Ceahlău, a unique optical illusion appears: the shadow of Toaca Peack projects itself in the sky and as a result the earth and the sky seem to bridge through a dark road, bordered by a bright parapet of light to the left. 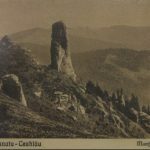 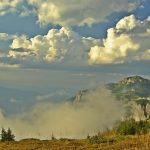 The two phenomena have been observed since the earliest times: around August the 6th the people of these places went up on the mountain and witnessed the two wonders of Ceahlău, early at sunrise. 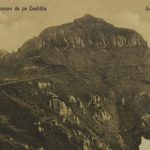 In ”Descriptio Moldaviae”, Dimitrie Cantemir speaks of the Sacred Way and some scholars appreciate that through Toaca Peak (1904 m) passes one of the energetic meridians of the globe. 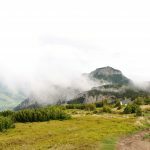 Following the footsteps of the hermits of old times past, on the 6th of August, believers of all ages head towards the monastic settlement of Ceahlău Mountain, walking a few kilometers by foot to take part in the pilgrimage in the honour of the saints. 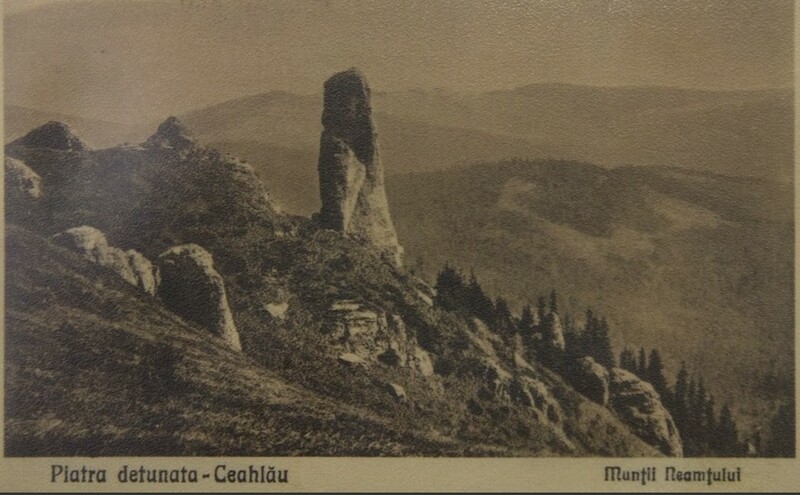 The monastery on Mount Ceahlău, situated at an altitude of 1770 m was built in memory of the hermits who lived here in their search of God, for hundreds of years. 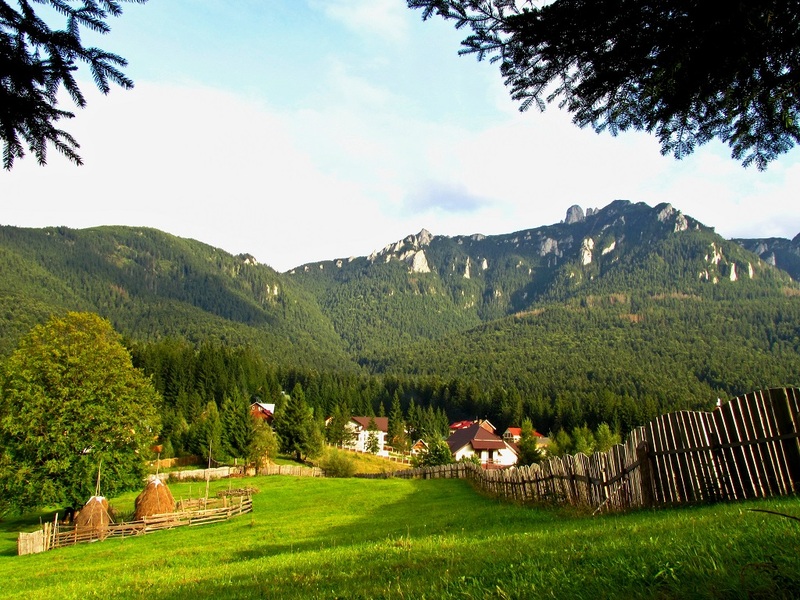 In 1993 took place the sanctification of the place of worship. 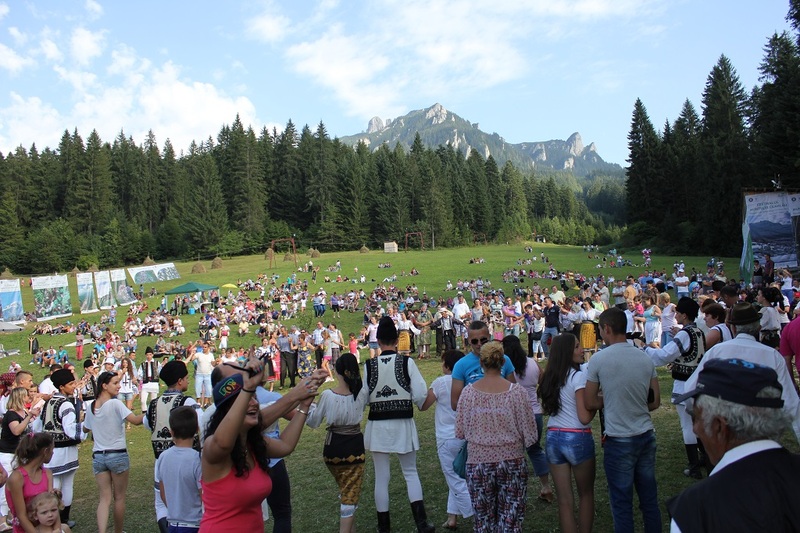 We are therefore heartily expecting you to celebrate Ceahlău Mountain Day with us, delighting in music, folklore, dancing rhythms and as much joy as you can imagine. 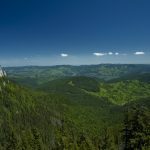 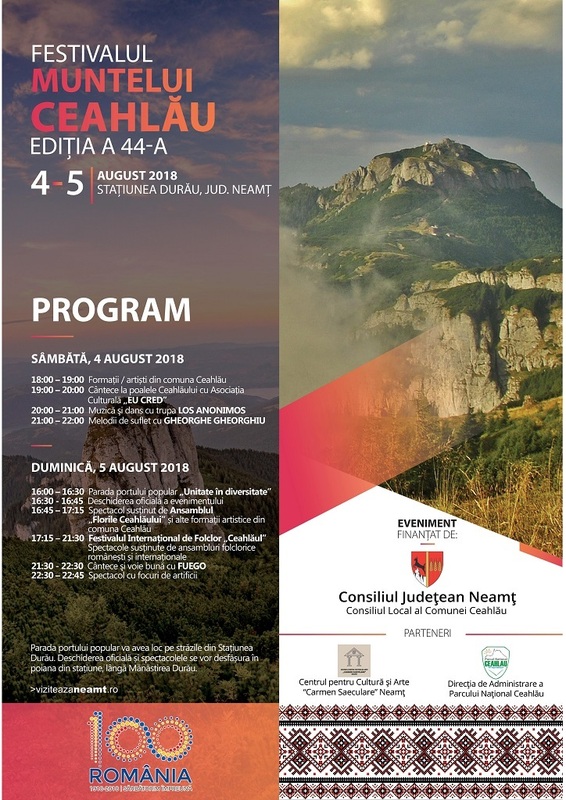 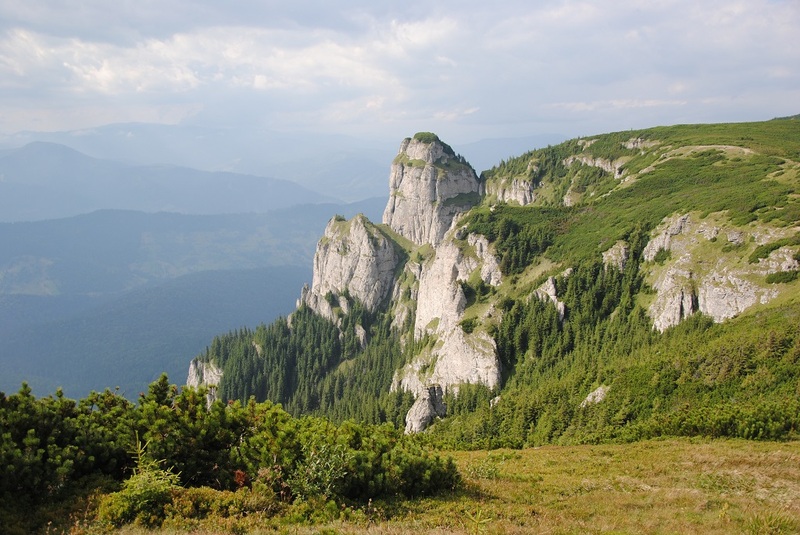 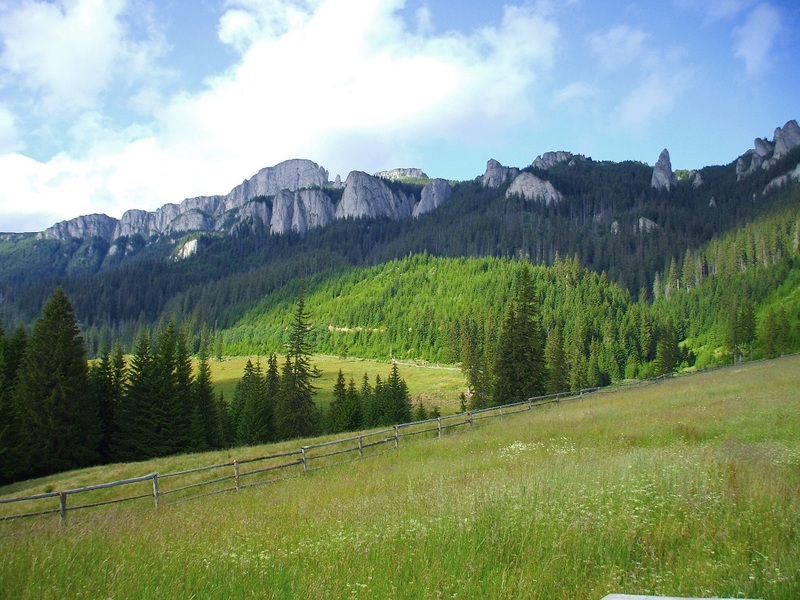 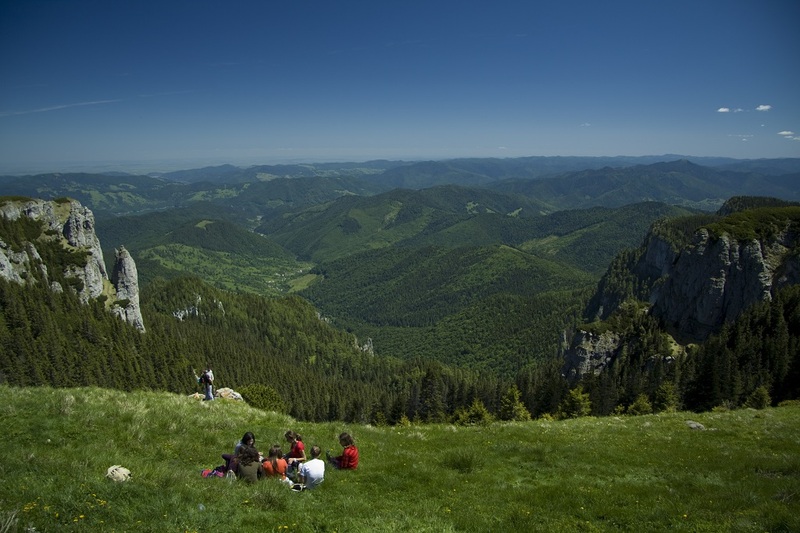 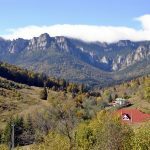 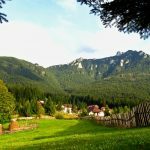 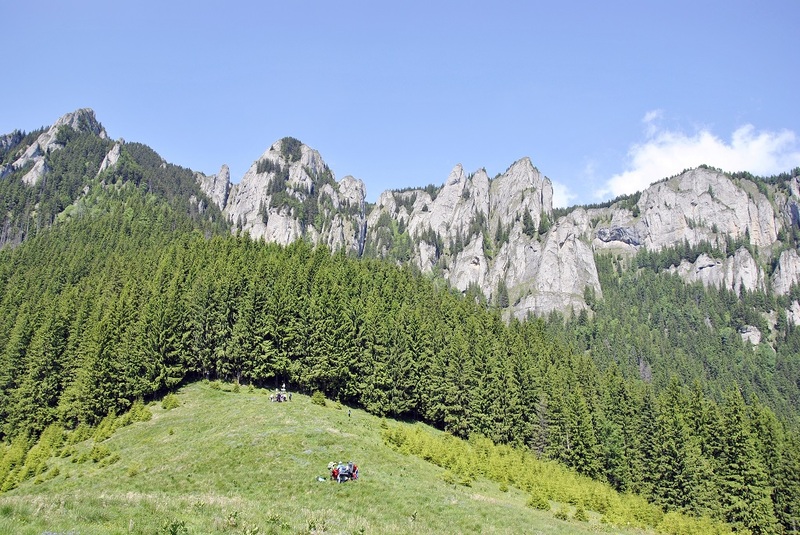 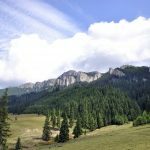 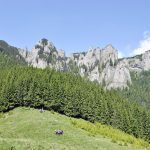 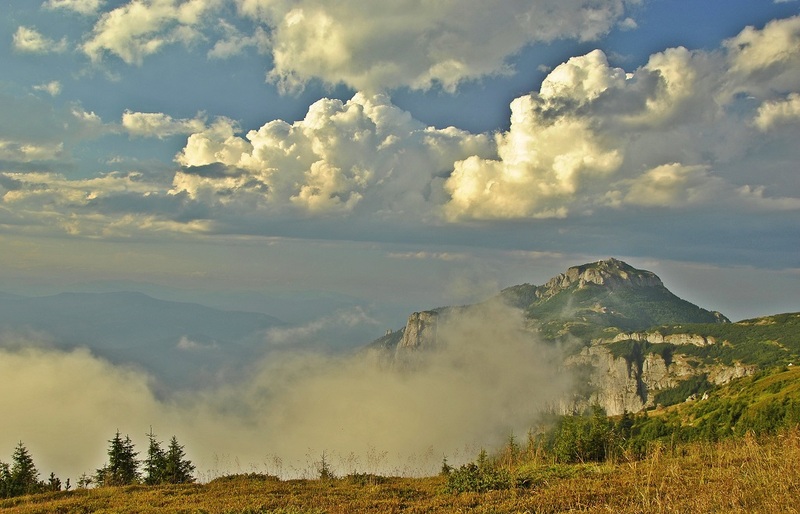 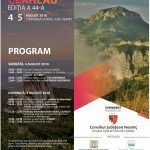 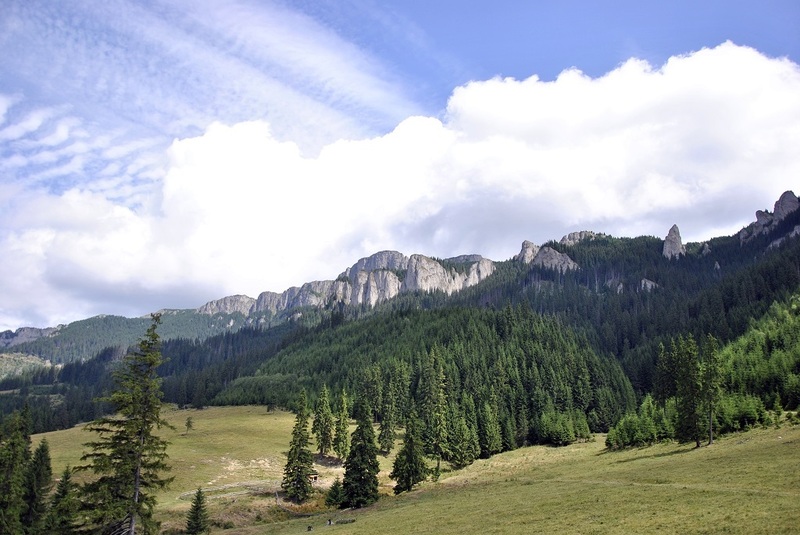 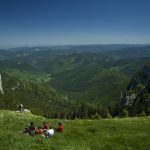 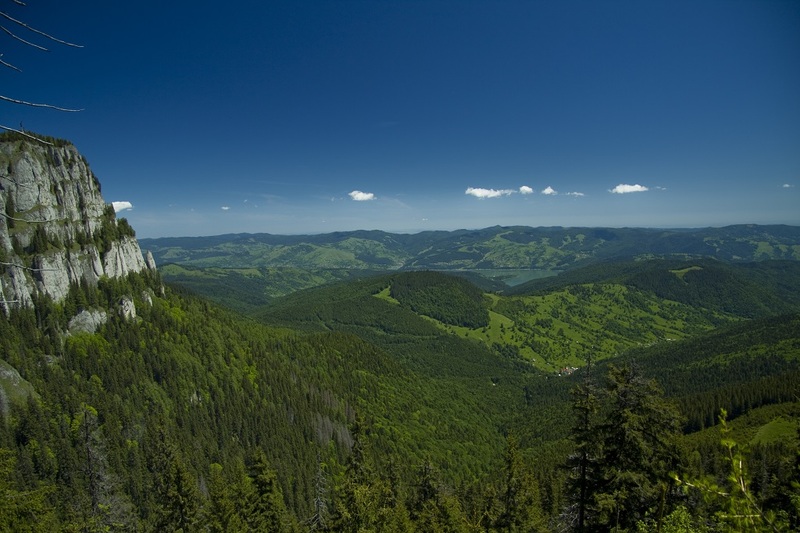 Ceahlău Mountain Festival is organized annually by the Neamţ County Council, the Local Council of Ceahlău Commune in partnership with “Carmen Saeculare” Center for Culture and Arts of Neamţ and the Management Direction of Ceahlău National Park. 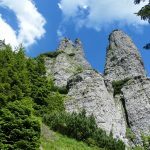 We also invite you to climb ”the Enchanted Mountain” – as it is often called – to witness the two miraculous phenomena and to attend the monastery service of the mountain, the only one in the country officiated at such an altitude.